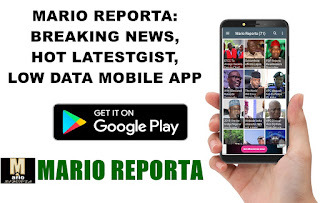 Mario Reporta has obtained Results from Lagos State governorship election announced by INEC so far. The battle for who becomes the governor of Africa’s largest commercial city has been between the ruling All Progressives Congress, APC, and the main opposition Peoples Democratic Party. Jime Agbaje is the governorship candidate of the PDP while Babajide Sanwo-Olu would be hoping to takeover from Governor Akinwunmi Ambode.